Life size games are kind of our thing! 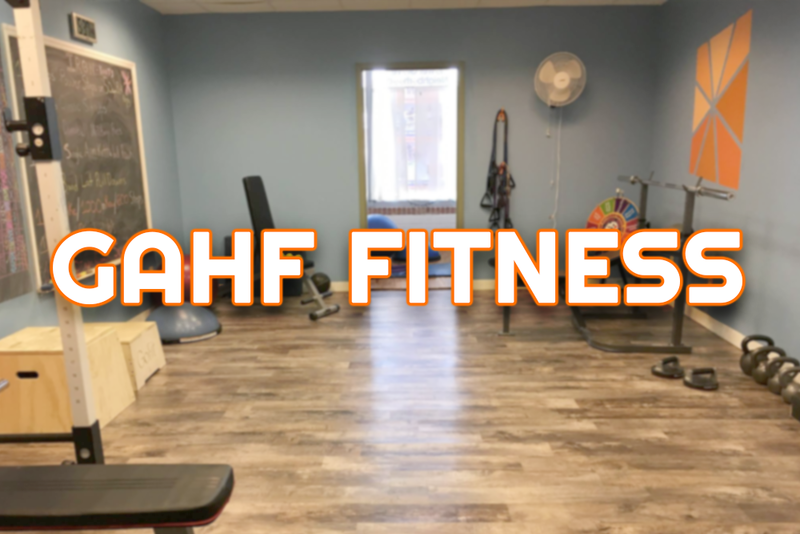 We offer Human Foosball and the following life-size games: Connect 4, Yahtzee, Tic Tac Toe, Checkers, Chess, Triangle Peg game & Foot Pool in the heart of the Morganford Strip! Sign up with your email address to receive special discounts!